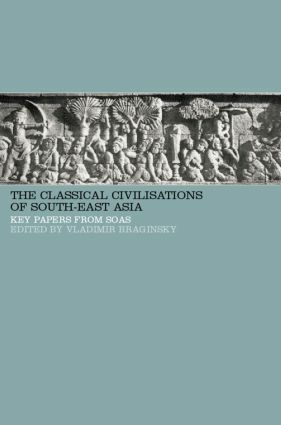 With particular emphasis on history, religion, literature and arts, this collection provides a multifaceted and representative picture of the classical civilizations of South-East Asia which will be of interest for comparative and cross-disciplinary studies in this field, as well as providing a number of historical and literary documents and translations of great scholarly value. Vladimir Braginsky is Professor of Southeast Asian languages and culture at SOAS, University of London. He is a specialist on Malay and Indonesian religions, traditional and modern literatures, and comparative literature, and has published a number of books on these subjects.